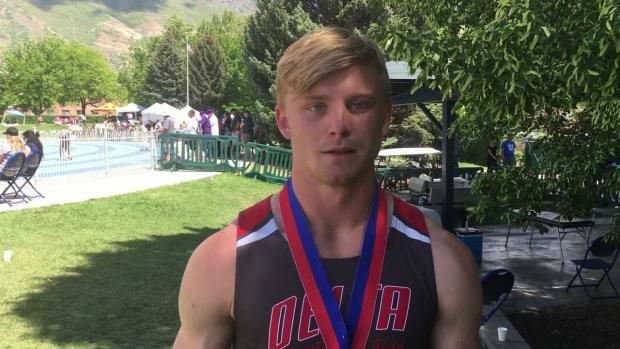 Dallin Draper was the top Sprinter out of Utah. 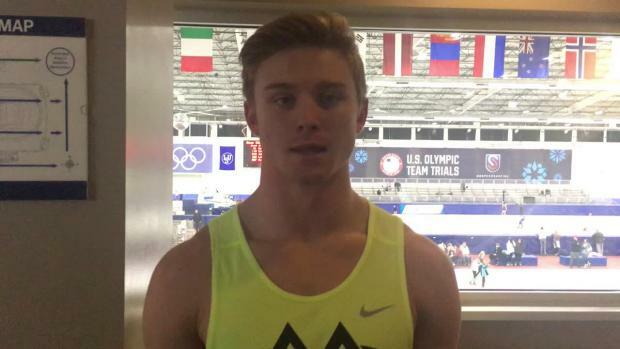 After his killer time of 6.79 in the 60m at BYU, Dallin was the guy everyone across the country wanted to know. 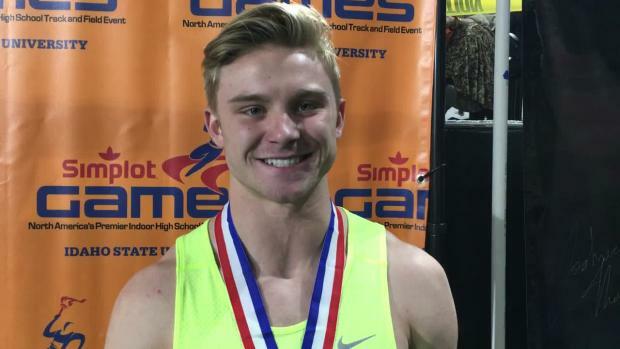 Draper even showed his performance was no fluke by going 6.76 at Simplot and then running at New Balance Indoor Nationals to end off his senior indoor season. 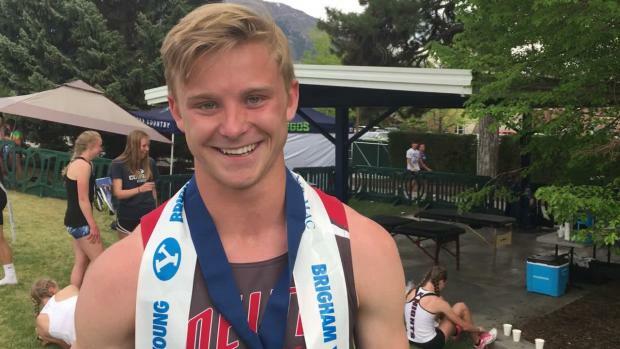 After some nagging injuries slowed Dallin down in the outdoor season. 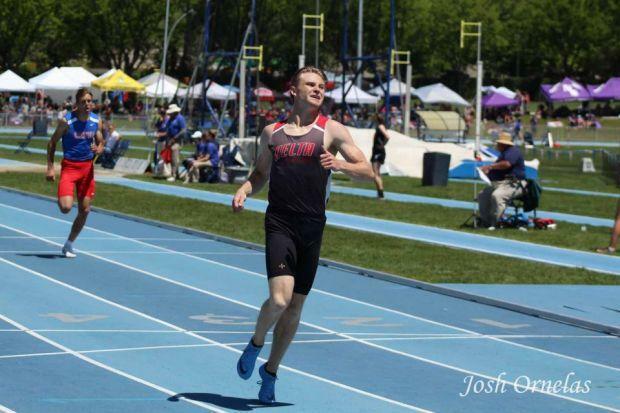 Draper again managed to deliver by ending his season with new PRs of 10.53 (100m) 21.12 (200m) and 47.04 (400m). Want to be our next Senior Salute? Find out How! 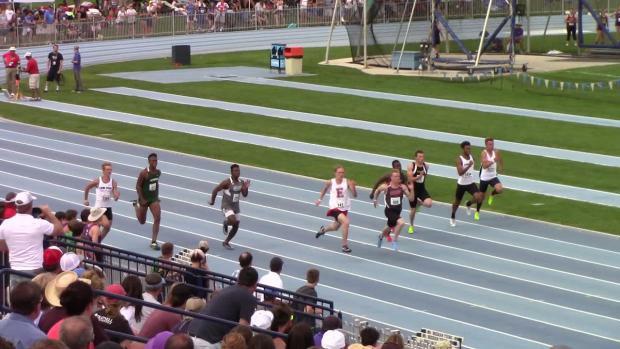 What was your most memorable race/throw/jump/vault/moment? 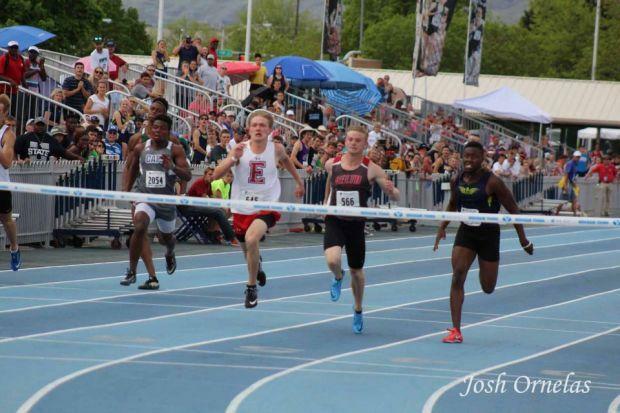 Most most memorable race would have to be the 100 meter dash at the 2018 BYU invitational. Isaac Tillet, William Prettyman, Keivontae Washington, and Braiden Ivie have been my biggest competition over the past 4 years. All of these guys are great runners and great friends! 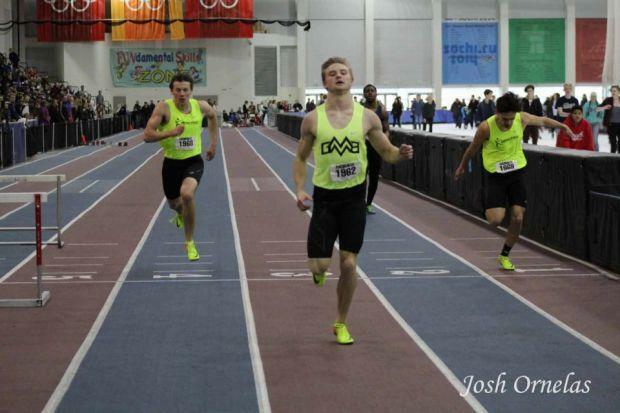 My greatest accomplishment would have to be the 2018 Simplot Games where I won the 60m dash and the 200m dash. 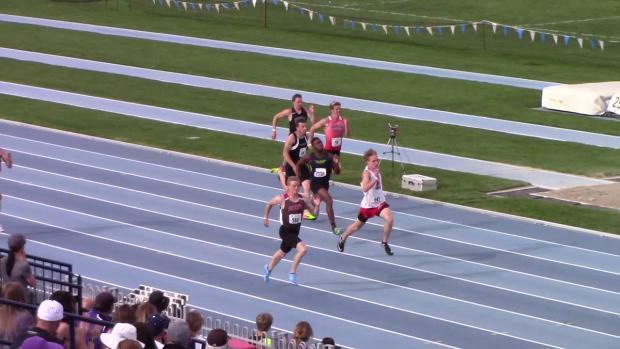 Or my 400 meter dash at state where I ran a PR of 47.04. I wouldn't change anything about my running career. 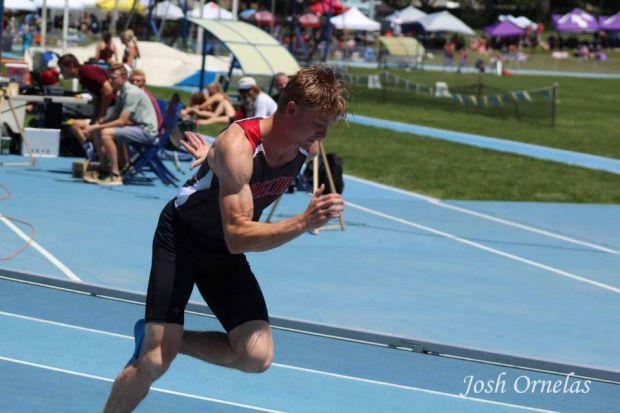 This season I was dealing with a reoccurring hamstring injury all year. It was one of the most frustrating and difficult thing I've had to deal with in my running career. But through diligence and prayer I was able to be healthy enough to run when it counted! I will miss my Delta track friends and my GMA family. I'll miss running the 4x400 with "Brough Nation." What advice would you give to younger athletes? My advice to younger athletes would be to work hard so you end high school with no regrets! Lift, run, and recover. My coaches in every sport throughout high school have challenged me to set goals and accomplished them. My Dad especially helped me with my goals in the weight room. Thanks to all my wonderful coaches I have grown mentally stronger and more prepared for whatever the future brings! I'll be running track at Brigham Young University after my LDS mission and I can't wait! Who would you like to say 'thank you' to? Big thanks to my Mom and Dad for supporting me in everything I do. Another big thanks to my Grandparents and all their support throughout the years! Thanks to Coach Rowley for getting me out of baseball to run! Thanks to Coach Maye for all the great opportunities he's given me. Shoutout to Becky Callister, Brough Nation, Joshua Fandino, and Cole Smith.